The biggest storm in a decade has hit the bay area and people are hunkered down! So if you still have your power, you may as well get some Holiday shopping done, while staying dry! 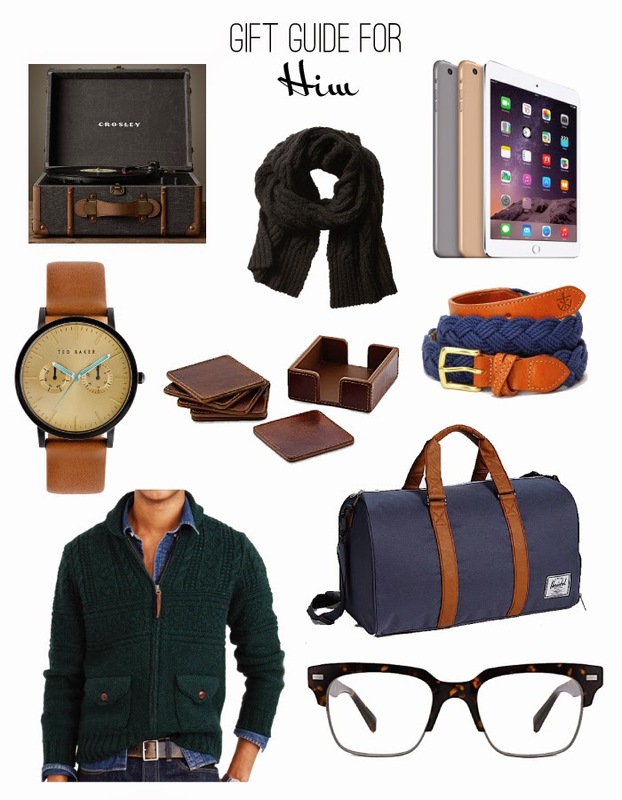 Here are just a few ideas for the man in your life. Stay safe!! Fun list--You're right, a great way to pass the time! Is it lots of rain/flooding? I didn't know it was so bad. Good luck! Lots of rain and wind, but we are more Silicon Valley area. I think it's hitting the North Bay the worst! Flooding and power lines down etc. We aren't used to storms so it gets a little crazy around here!